We offer an extensive range of stainless steel wire & cable. In 1x19, 7x7 and 7x19 constructions in AISI 316 marine grade stainless steel. Sizes 1.5mm to 19mm. 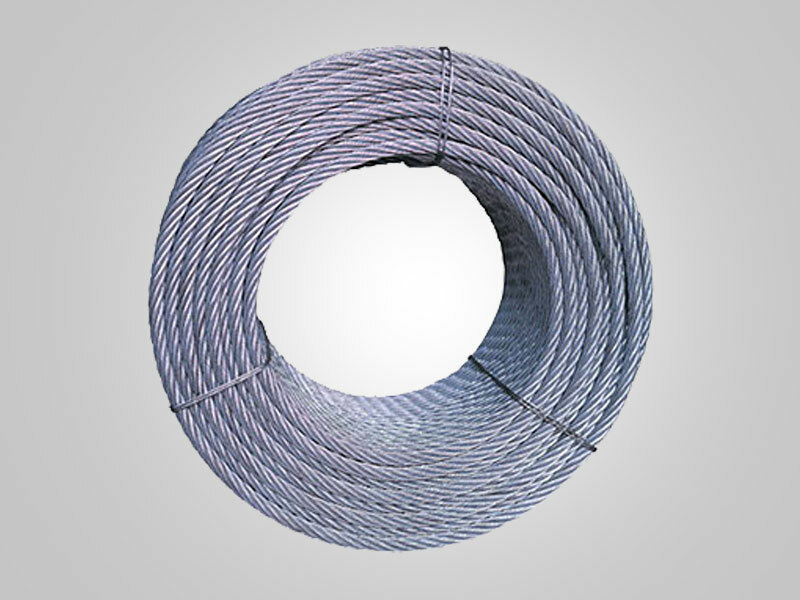 ►Stainless steel cable & stainless wire rope is highly corrosion resistant & decorative. Excellent for marine rope rigging, stainless steel cable railing, architectural cables, cable balustrades and cable display systems. ►Stretch is a characteristic of all wire ropes; constructional stretch initially (as the in AISI 316 grade stainless steel.